Our shop always offers a plethora of ready made gris-gris created for commonly sought purposes, which are listed below. 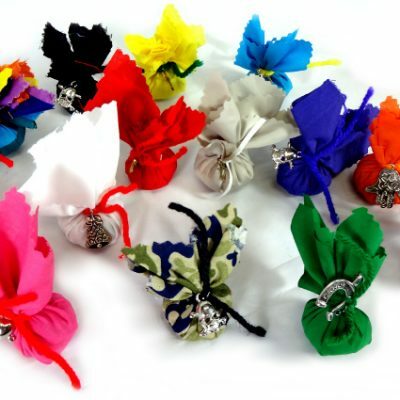 By tradition, gris-gris bags are to be carried in your left pocket, and as you carry on with your day, also focus on your desires and intentions. They may also be worn as a necklace, or simply carried with you to strengthen momentum towards your goal.